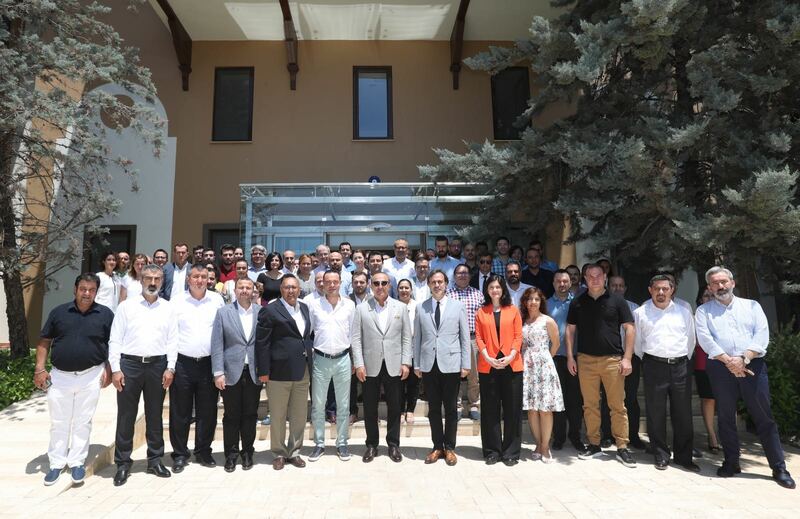 Mevlüt Çavuşoğlu, the Minister of Foreign Affairs and AK Party Deputy for Antalya, came together with OTI employees within the scope of his Antalya visits. 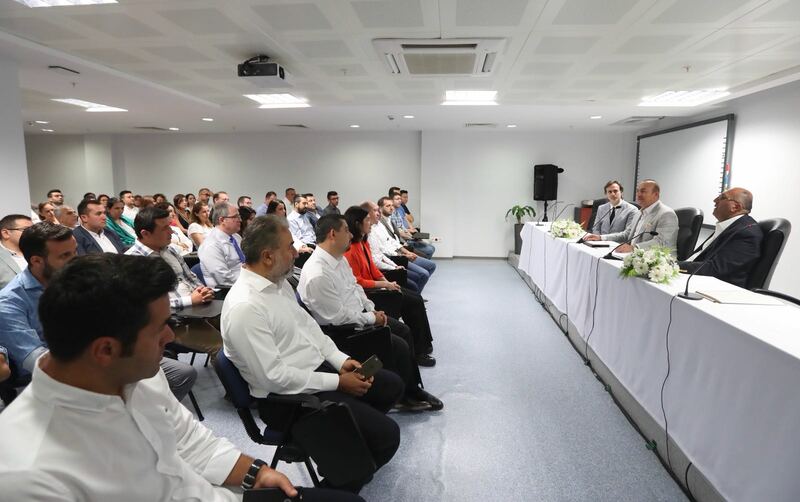 The conversation meeting in which Mr. Çavuşoğlu delivered a speech was held in the Holding headquarters. 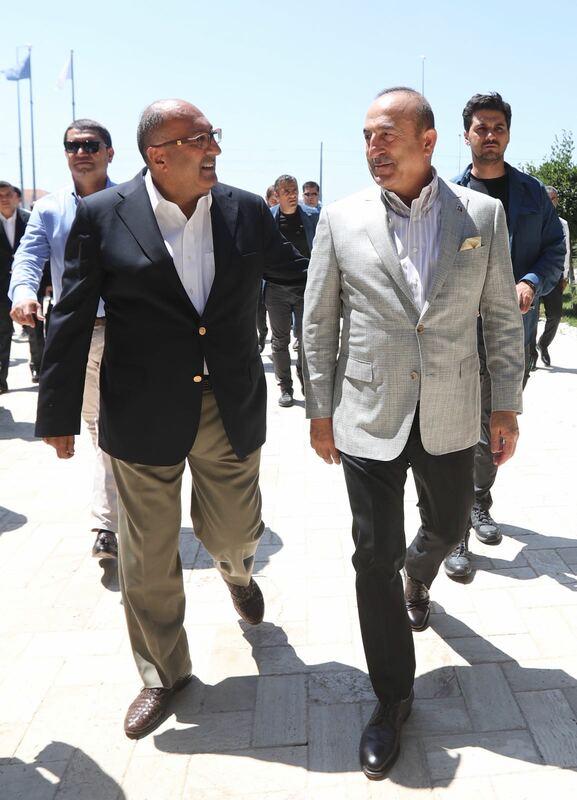 After having evaluated the state of tourism in 2018 in Turkey as a whole and Antalya, in particular, Mevlüt Çavuşoğlu touched upon the targets and the services provided, and clarified the concerns of the tourism industry. 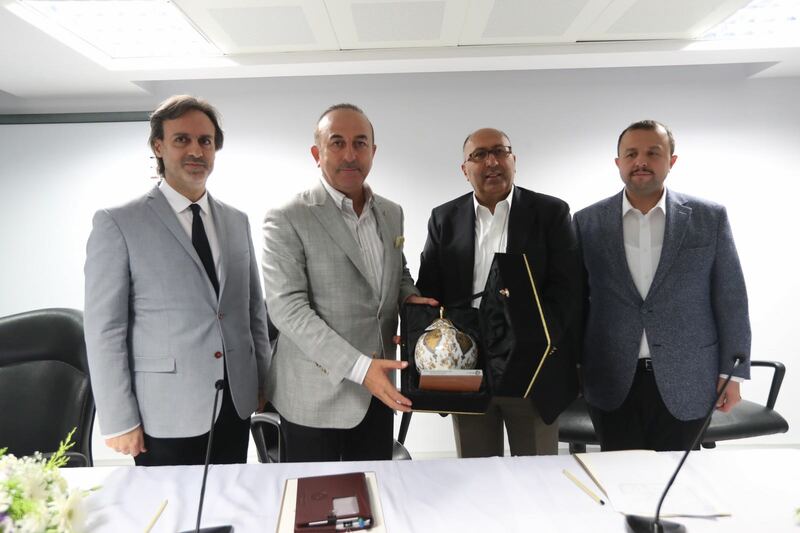 Plaques were exchanged in honour of that day.